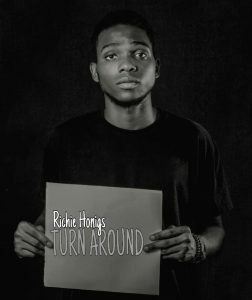 “Richie Honigs” the upcoming Nigerian musical artist just served us with another sweet Afro music. After dropping the classica “WANT YOUR LOVE ” He massively Cooked it listen to this great ear feed. Download and enjoy “Turn Around”.